This seminar will meet Tuesdays at 2 PM in the VIPBG conference room 2008-2009 academic year. The aim of this seminar series is to explore the relation between physiology and function at critical points (‘decisions’) in natural behavior. In the first part we will explore the relationship among attention, reward and arousal in terms of activity in specific brain regions and in terms of specific neurotransmitters and neuromodulators. In the second part we will study the connections and currently suggested roles of the basal ganglia, amygdala, hippocampus, and the orbito-frontal and cingulate cortices in organizing activity and responding to new inputs through emotion. Some Fun Facts about dopamine. See also Wikipedia's articles on dopamine and dopamine receptors. Panksepp - Dopamine & behavior. Section 1 for Oct 14; sections 2 - 4 for Oct 21. Goto - Yin & Yang of dopamine release , sections 1 - 2 for Oct 14; remainder for Oct 21. Schultz argues for a cognitive interpretation (Oct 21). Lim & Young describe how oxytocin and vasopressin regulate social behaviors (see this corrected figure ). Janecka, sections 1, 2.1, and 2.2 summarizes knowledge about opioid receptors. EndoText (the first two-thirds) on adrenal axis. de Kloet's review, pp 1 - 8. Nov 11: Logothetis discusses the meaning of fMRI data. Nov 25: Logothetis' paper examining the connection between fMRI and electrical measures of neural activity. Meyer-Lindenberg and Weinberger review the field. Cannon & Keller argue for endophenotypes. Flint et al argue against the assumptions about endophenotypes. Tan & Weinberger argue more directly for endophenotypes. Meyer-Lindenberg et al relate MAOA variation to impulsivity. Pezawas et al relate HTTLPR variation to reactivity. Munafo et al review available evidence and suggest a smaller effect is real. Last fall we discussed 'endophenotypes'. This paper by Jaak Panksepp considers emotional activity itself as an endophenotype in the context of an evolutionary perspective on psychiatric disorders. Panksepp tries to define a set of emotions conserved through evolution. His list ovelaps somewhat with the list of 'discrete emotions' studied by Ekman et al. Dalgleish gives a brief introduction to studies that try to map distinct emotions to distinct brain regions. Methodology: if you didn't participate in the fall seminar, please look at this paper , which discusses the meaning of fMRI data. This article tries to deconstruct the common view that the amygdala mediates fear. Adolphs was one of those showing that the amygdala was necessary for the attention to eyes that was itself necessary for recognizing and responding to fearful facial expressions. Probably the best part of this article is the last section: "What does the amygdala do?" pp169-170. Whalen - Amygdala and ambiguity. Whalen describes a study inducing amygdala activity through very mild but unpredictable stimuli, which seems to induce anxious behavior in animals and human beings. 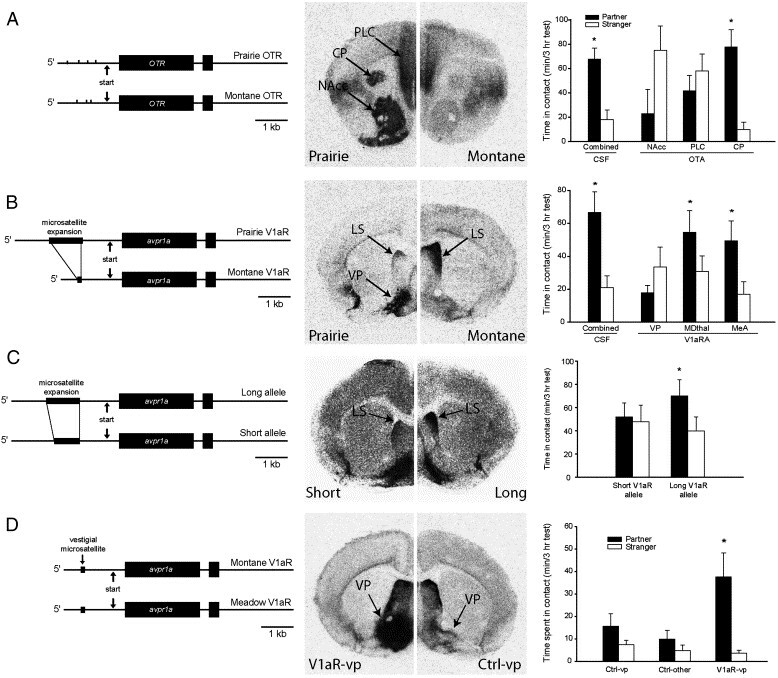 This paper addresses the relation between amygdala and hippocampus during fear conditioning. This 2006 paper summarizes current thinking on emotional memory. This 2000 paper proposes some detailed mechanisms for interaction between amygdala and hippocampus.